These knowledgeable and friendly guides help visitors and locals. 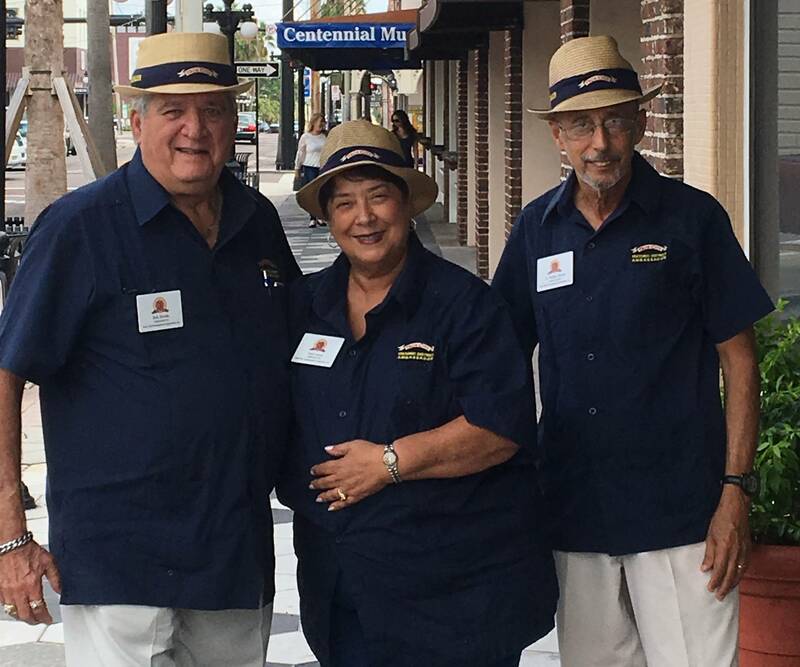 Ybor City Ambassadors are knowledgeable, friendly guides that work select hours in the Ybor City Historic District. Ambassadors help visitors and locals by providing general information on district amenities, activities, attractions, shops, restaurants and parking options. They are familiar faces in the community, regularly interacting with Ybor merchants and residents. Each ambassador has considerable knowledge on Ybor City’s history and culture.